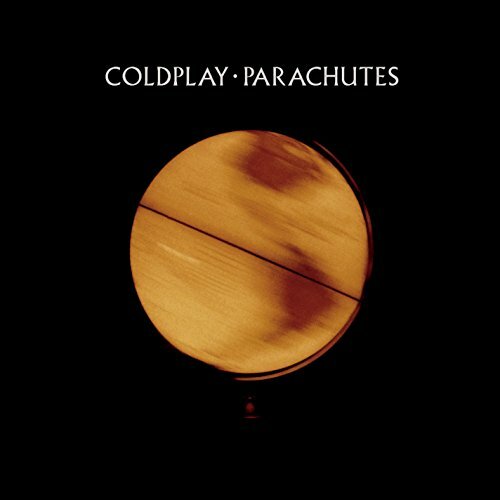 Download "Coldplay - We Never Change" for FREE!!! We never change, do we? No, no... We never learn, do we?